Amazing, no? 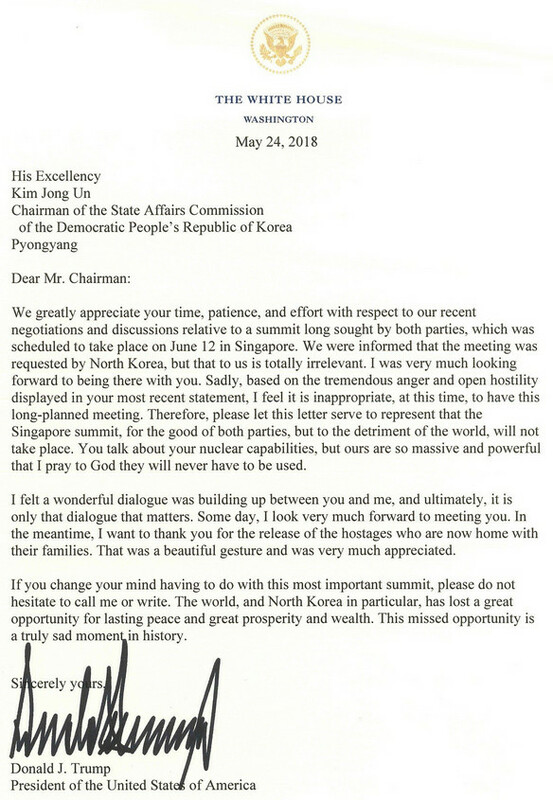 The fact that the North Koreans requested the meeting is irrelevant, Trump’s red button is bigger than Kim’s and Kim is invited to lose face by begging for another meeting. I have to say that I am awed by the sheer lunacy of the Neocons. While not very academic, I think that “batshit crazy” is an appropriate description of Trump (or, more accurately, of his Neocon bosses). Expect my weekly analysis (mostly about Russia and Iran) for tomorrow morning.